Hard Ops is a toolkit aimed at assisting users with everything from modelling to rendering. Hard Ops is optimized for usage in working full screen and with no UI. With tools ranging from boolean based cutting workflows to interactive mirroring, Hard Ops is aimed at assisting users at all aspects of the pipeline to ensure tools are always within a finger-press or click. Through many collaborations with artists and coders all over the world Hard Ops brings a world class hard surface experience to Blender. With the vast array of options you are guaranteed to be modelling faster than ever before with more efficiency and readiness to make art without a UI to weigh down the creative experience. With Hard Ops alone you can go all the way from cube to final result. The workflows we present have been refined, dissected, and streamlined for users of all disciplines to make the tools work for them. 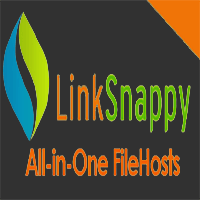 Our support for other tools in the field also remains unmatched with multiple levels of support for popular tools. We stand by the philosophy that you can perform any of the functions using Blender alone but we offer the ability to do it faster and make it a process that users can enjoy and digest easier. Less time fighting UI and panels while looking for options and more time looking at stunning renders. 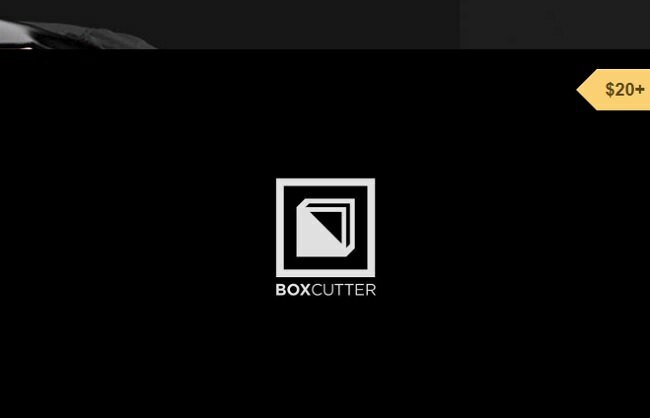 There are other tools that do this to a basic extent but what sets Boxcutter apart is the ability to create and cut at the same time with minimal user input. This makes the process of cutting for concept quicker than you could have ever imagined.This has allowed us to more creatively manage this gap in the process to allow users to do many different things you can’t do anywhere else.